AD #1192 – RAM Concept to Debut at Woodward, A Road Map for Subaru, Save the Drive-Ins! Chrysler plans to make a big splash during the Woodward Ave. Dream Cruise with an all-new concept truck. John McElroy offers up a prescription for future Subaru success. Honda’s Project Drive-In aims to save roadside theaters. 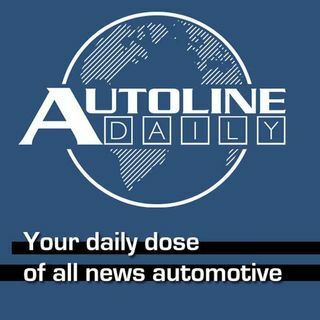 All that and more, plus Sean McElroy has another installment of the Autoline Garage all about making fuel pump maintenance a better customer experience.